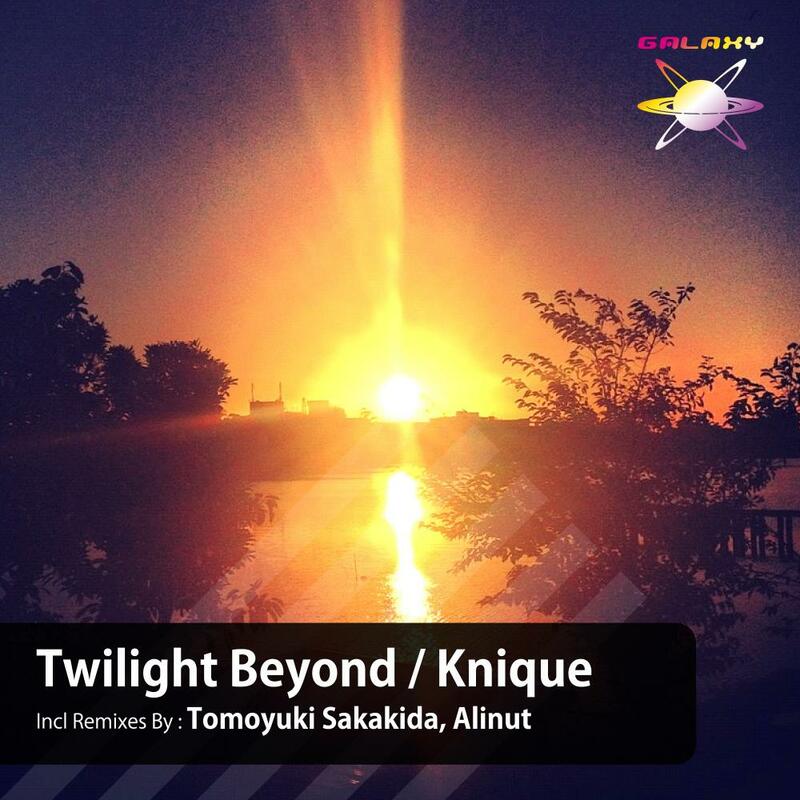 The 56th release of GALAXY RECZ is 「Twilight Beyond」 by Knique. Knique is a producer from India and is moving the activity base to London now. Two original tracks of his are recorded on this EP. Both tracks are Progressive House with beautiful and emotional melody. This EP includes remix by Tomoyuki Sakakida and Alinut. Their remixes as well as Original Mix is beautiful Progressive House!! Really great work here, I’m enjoying the Original mixes and Alinut remix the most. Great EP, will support. Thanks. All tracks are really great! Especially Twilight Beyond (Alinut Remix) for me. Thanks!! Really liking the melodic original mix – loving the warm synths. all tracks is beautiful.. Support! I’m sorry to be late feed back..
i like bass line of Alinut Remix.